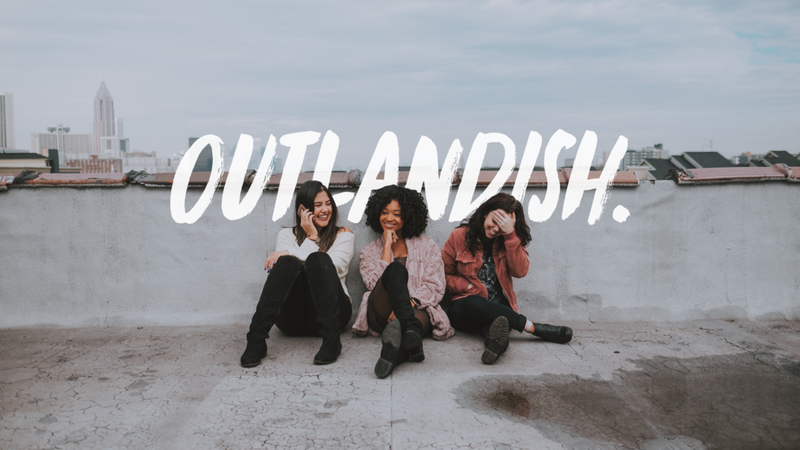 Outlandish Season 2 is finally underway...but we need YOUR HELP to make it happen! We are only asking for at least $5!! We just launched our crowdfunding campaign with Seed&Spark, which is an awesome platform that focuses on funding only TV and film projects. Every little bit helps, so we will appreciate any amount, no matter how big or small. Even if you can't contribute financially, you can help us out by sharing with your network via Facebook, Twitter, Instagram or our favorite: word-of-mouth! Please also follow our campaign page. We need 500 followers by the end of this week!